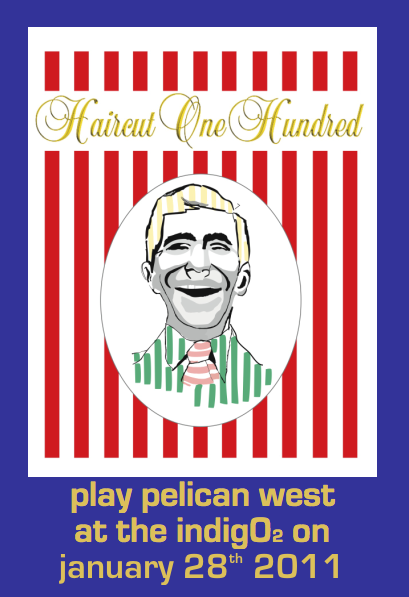 WAIST HIGH: Haircut 100 Will Reunite To Play Their Debut Album Pelican West. Haircut 100 Will Reunite To Play Their Debut Album Pelican West. From Hide & Seek Music: On January 28, 2011, one of Britain's iconic new wave bands will reform for a special one-off show to perform their debut album Pelican West in full. The album, which reached #2 in the UK, was released in 1982. Four of the original band members, Nick Heyward, Graham Jones, Leslie Nemes, and Blair Cunningham, will reunite for this special performance at London's indig02. 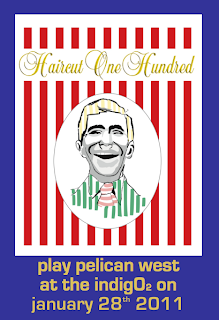 The band will recreate their trademark funk-pop sound with the performance of the entire Pelican West album, which includes the top 10 hits "Favourite Shirts (Boy Meets Girl)," "Fantastic Day" and "Love Plus One." Tickets for the show are available from Ticketmaster.